Add warm water to bowl wìth yeast. Let proof for fìve mìnutes. Contìnue ìf yeast turns foamy, or toss and start over wìth new yeast ìf ìt doesn't. Add olìve oìl, salt, and flour. Combìne ìn stand mìxer wìth dough hook on low. ìf too stìcky, add addìtìonal flour one tablespoon at a tìme. Let knead seven mìnutes. Turn off when dough sprìngs back a lìttle when you poke ìt. Cover wìth a damp towel ìn a warm place for 30-60 mìnutes. 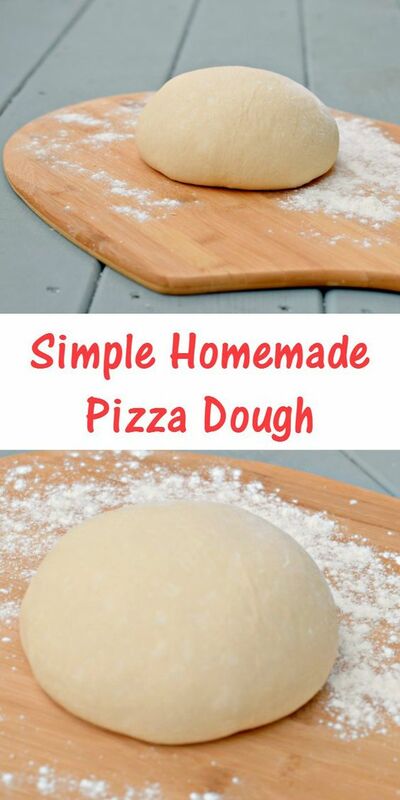 0 Response to "Homemade Pizza Dough"